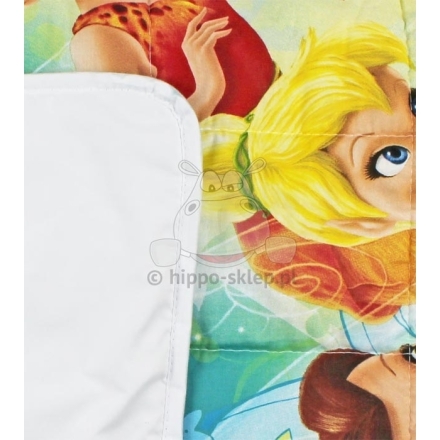 Children bedspread Tinkerbell and Fairies for girls with Tinkerbell and Fairies . 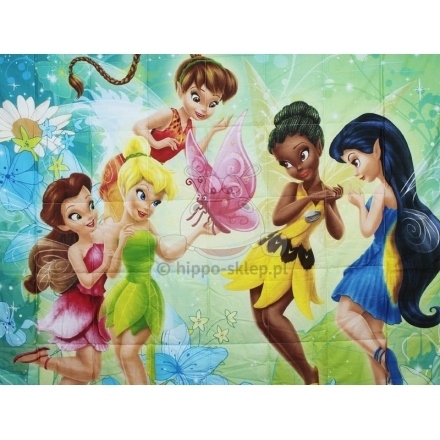 Tinkerbell and Fairies bedspread size 140x200 cm, outer cover fabric 100% cotton, inner cover fabric 100% polyester, microfiber. 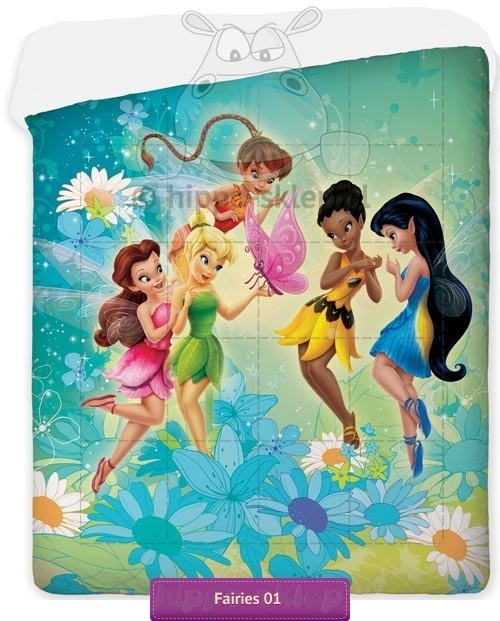 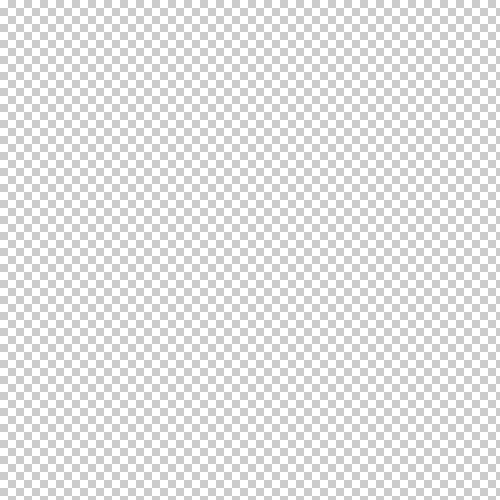 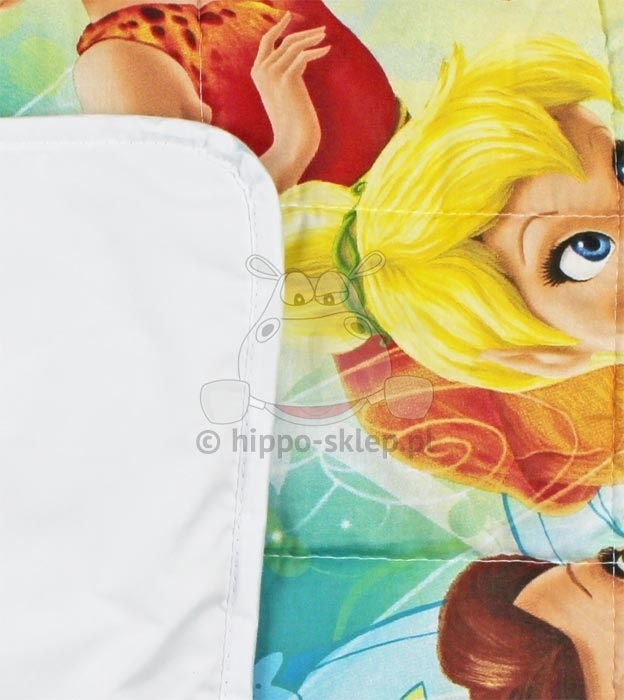 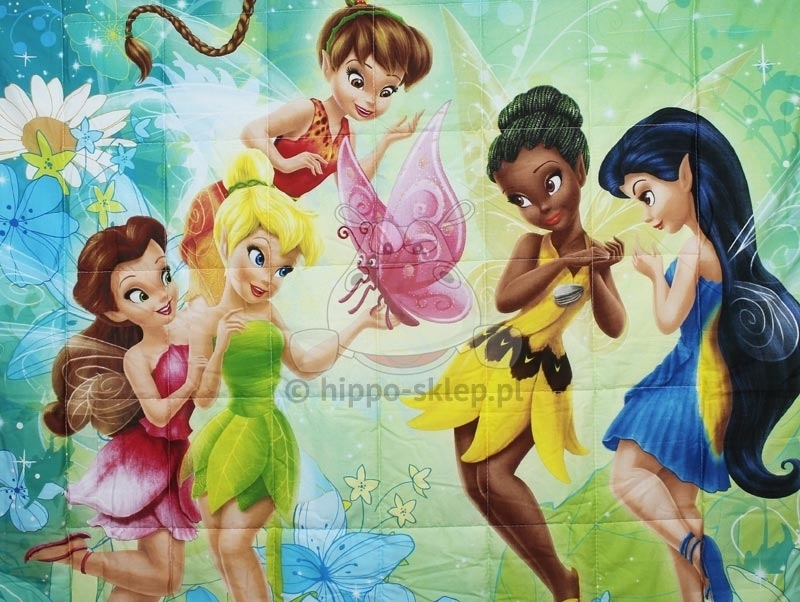 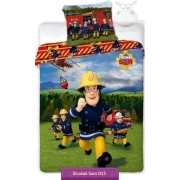 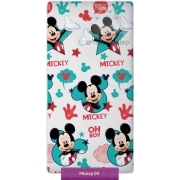 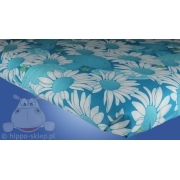 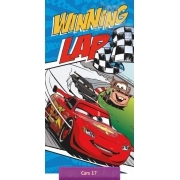 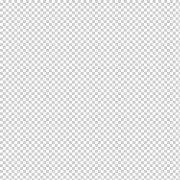 Children bedspread Tinkerbell and Fairies size 140x200 cm recommended as a covering for the beds with mattresses size range between 90x180 cm and 140x200 cm. 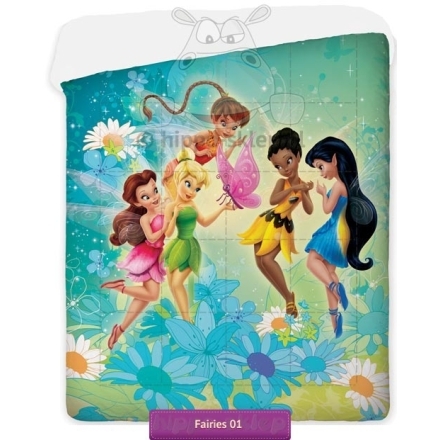 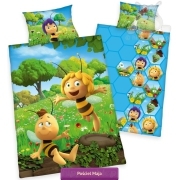 Children bedspread Tinkerbell and Fairies is a great idea to beautify girls room decor and perfect gift for your little friend Tinkerbell and Fairies.